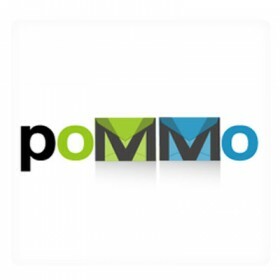 poMMo has consistently been developed with ease of use in mind. poMMo is perhaps the most flexible list manager in existence. Very low disk I/O -- no wasteful back and fourth database queries, even during personalization!